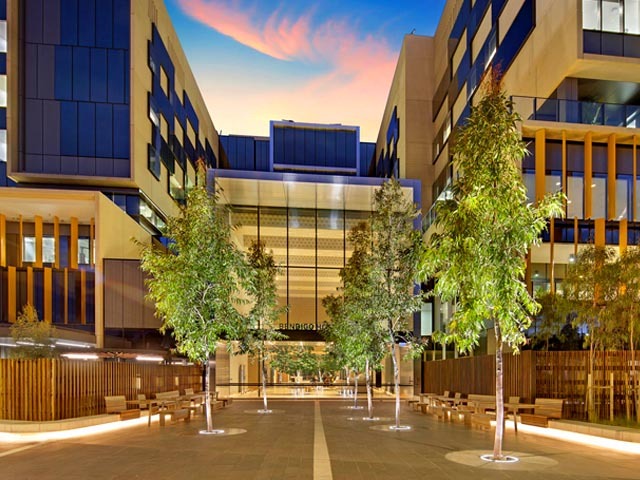 Stoddart Town & Park contributed to the ambitious Bendigo Hospital redesign project with a range of custom-designed outdoor furniture, walkway and screening solutions. 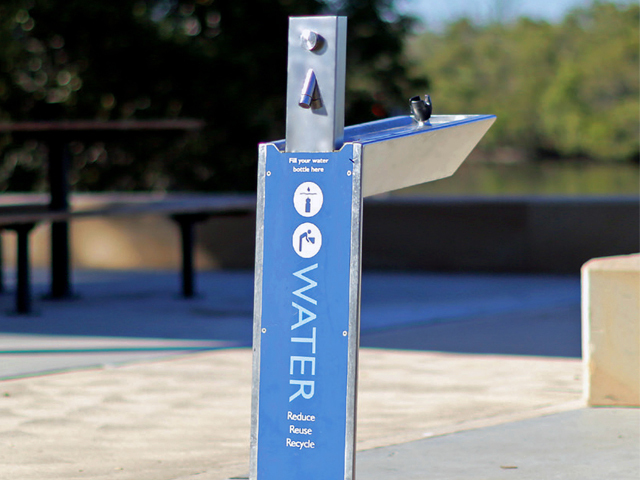 Stoddart Town & Park designs and manufactures products within Australia and is highly equipped to deliver custom street furniture products for any urban landscape with short lead times. 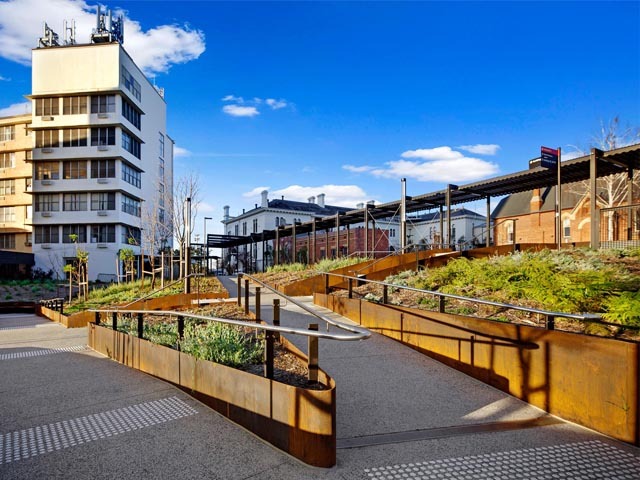 Boasting over 475 employees and more than 50 years of stainless steel fabrication and metal fabrication industry experience, Town & Park is the best choice for street furniture supply in Australia. 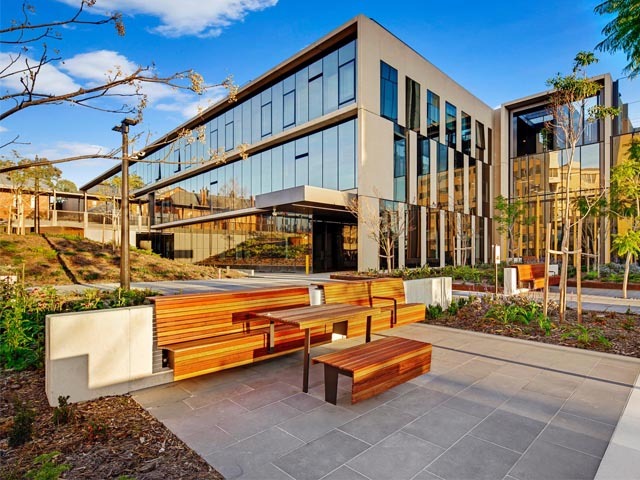 The reputation Town & Park has for high-quality workmanship and bespoke outdoor furniture solutions is well-known within the industry, which has been amply demonstrated with their contribution to the Bendigo Hospital Project. The project aimed to redesign the hospital, giving it a nature-inspired, modern look that is both stylish and welcoming. Working on behalf of Ace Contractors, Town & Park utilised designs produced by Oculus Landscape Architects and brought them to life. 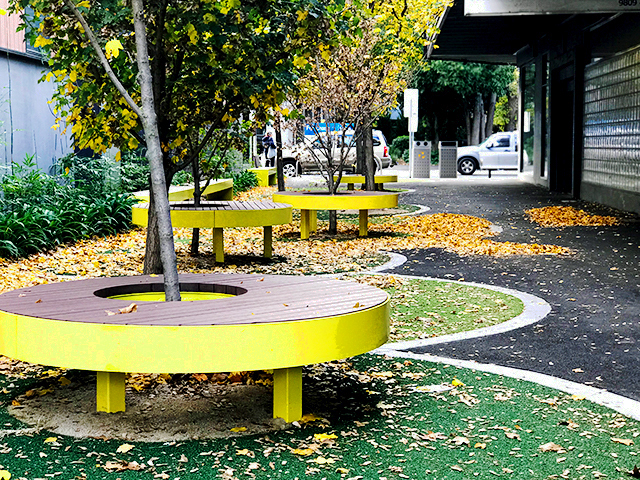 Stoddart Town & Park fabricated and supplied custom outdoor seating that was bolted to concrete plinths along the garden beds, as well as freestanding tables with matching benches. 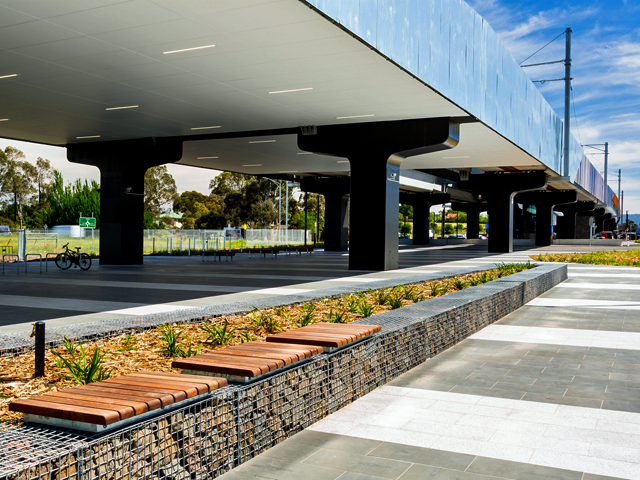 The company also manufactured architectural metalwork throughout the grounds of the new hospital precinct. 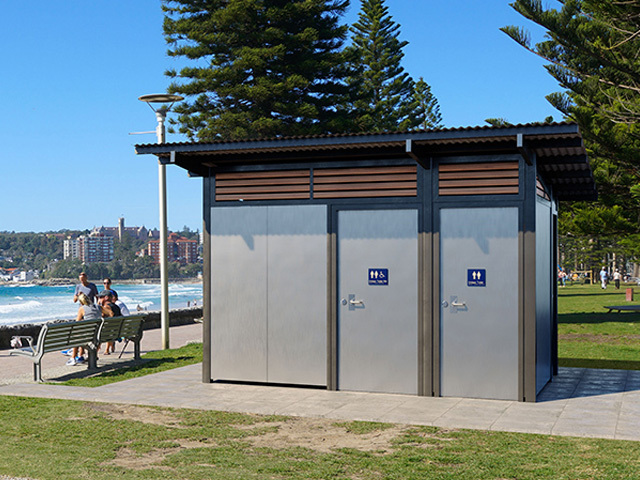 These custom products include metal and timber architectural screens and walkways in addition to other various standard products. 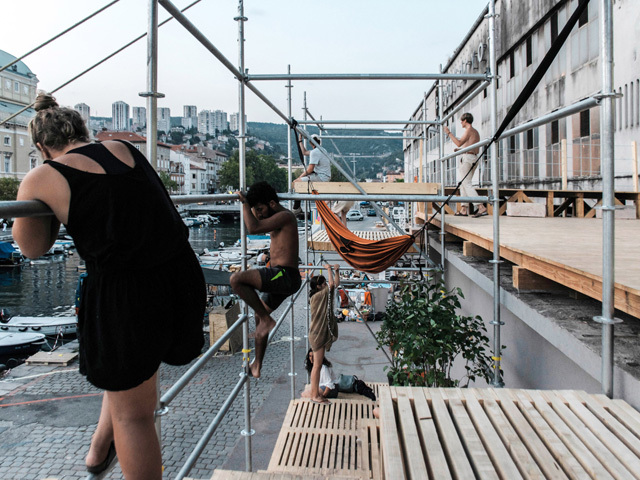 The walkways were a particular success upon completion, due to the difficult nature of the install. With undulating levels and differing footing materials the walkways presented the most challenging component of the project. 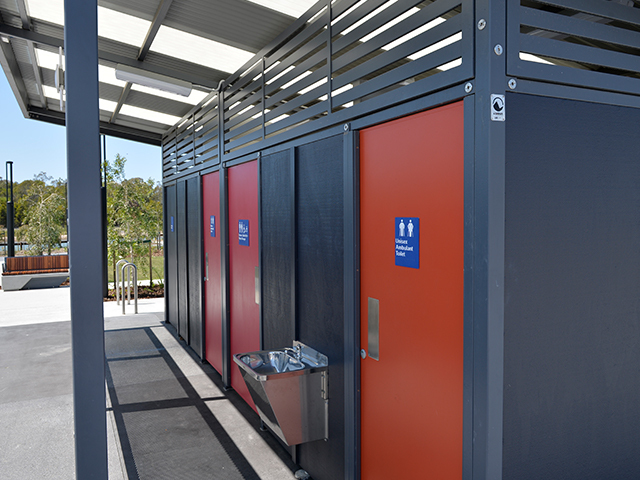 The success of large-scale projects – particularly in remote locations – is only possible with expert project man­agement on top of smart design and quality manufacturing; all of which Town & Park pride themselves on in order to deliver the desired outcome for their clients. This project also highlights the company's focus on quality, detail, and exceeding client expectations in delivering innovative custom-designed outdoor furniture solutions.